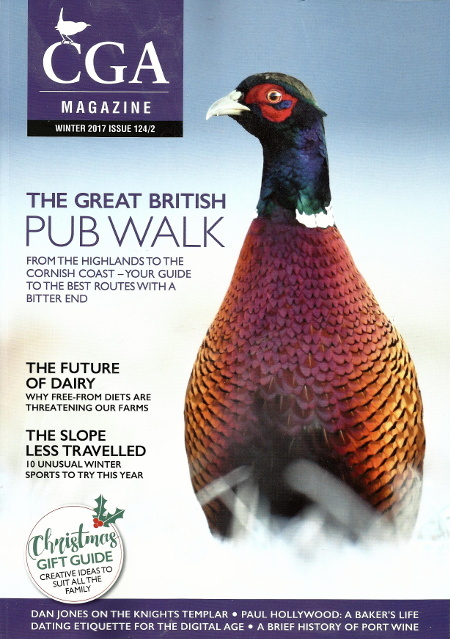 The winter edition of the Country Gentlemen's Association included an article on The Great British Pub Walk and their graphic designer Elle Grandison of eg.designs came to us for help. 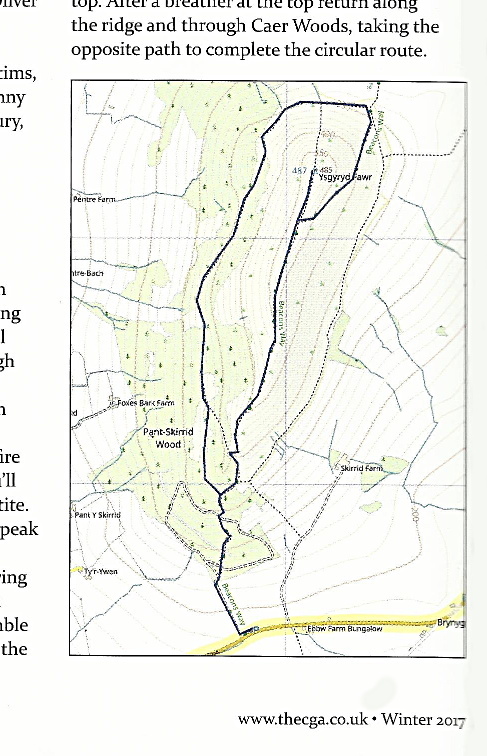 The article included six walks scattered across Britain and she wanted to include maps of the walks. Here for example is one to The Skirrid Mountain Inn in the Black Mountains in South Wales. 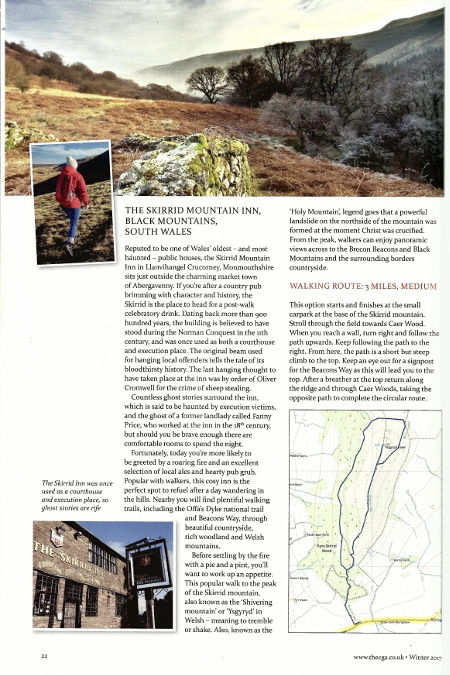 If you think WayMaps mapping could help you with your publication then please get in touch.